Mumbai Sep 15 (IANS) The Tata Mumbai Marathon on Saturday joined an elite list of marathons in Asia after its 16th edition was accorded the Gold label by the International Association of Athletics Federations (IAAF) making it the only Gold label marathon in the country. Promoted by Procam International Tata Mumbai Marathon is one of the top 10 marathons in the world and with this Gold label the event has firmly cemented its position as one of the preferred events world-wide. The $405 000 event will witness in action over 46 000 participants running across six race categories on January 20 2019. Speaking on the development Vivek Singh Joint MD Procam International said "We are honoured to receive the IAAF Gold Label for the Tata Mumbai marathon. This achievement is symbolic of the collective efforts of a team that works tirelessly for months to ensure a race day that we all look forward to." Calling it a "phenomenal accolade" for the Tata Mumbai marathon Athletics Federation of India (AFI) President Adille Sumariwala said: "With this added feather in its cap the Tata Mumbai marathon joins an illustrious list of gold label marathons in Asia." "We are all witnessing the revolution that is taking place in sports in India especially in track and field on the international stage; and events such as these have had a huge impact in building the sporting fabric of our country " he added. 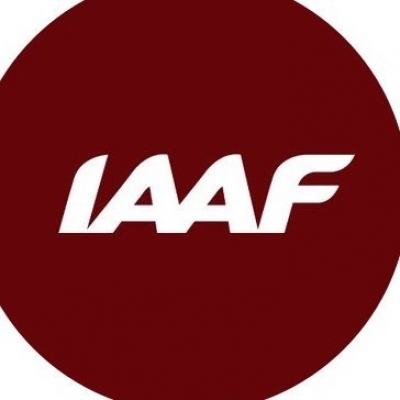 The IAAF Gold label is granted to races on the basis of stringent criteria including organizational excellence world class elite filed representation prize money for male and female runners exhaustive medical support system live television coverage for an enhanced reach of the race media facilities timing and qualified personnel to ensure smooth conduct of the event across departments. In addition it also considers the course measurements sanitation of the route which includes - safety and quality of the route restrictions on traffic to allow free movement for runners within the specified time facilities provided on course for a pleasant running experience for all participants.